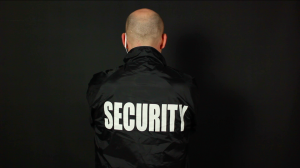 The Private Security Industry Act (2001) was brought in to set, maintain and raise the standards of the UK’s private security industry. 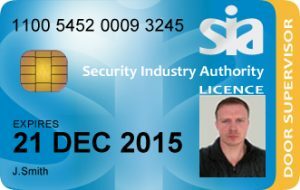 It created a new organisation called the Security Industry Authority (SIA). 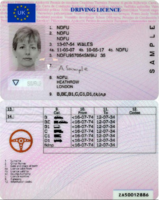 The SIA is changing its requirements for identity documents when someone applies for a licence. As a result, SIA also requires all centres to make the same changes. 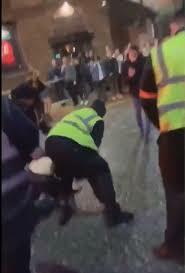 Eight bouncers attack man outside Factory nightclub as he struggles to stay on his feet.